The Graveyard Shift - Boss Fight Edition! Kluge was eaten by a giant homework monster and asked me to cover tonight’s shift. Speaking of giant monsters, let’s talk bosses! Yesterday the Pokemon Tabletop RPG campaign I GM concluded in a spectacular final boss fight in which the party faced off against Zygarde, who, in this setting, is essentially the all-devouring destroyer of worlds. 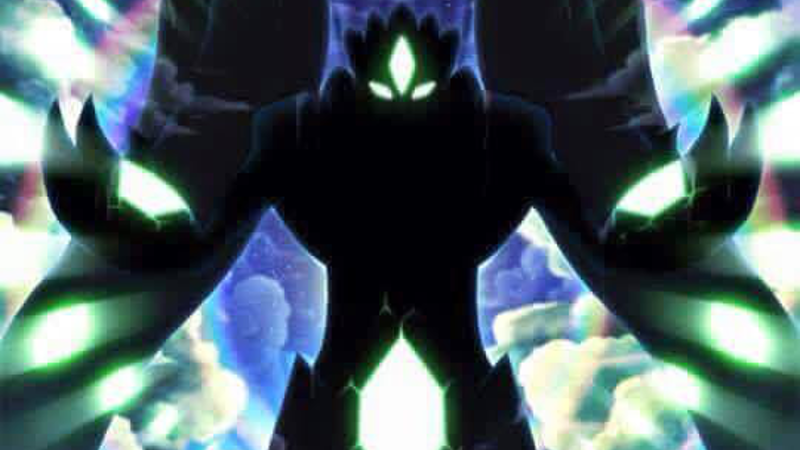 I had this fight planned out for months now, and GameFreak so graciously unveiled all these cool new Zygarde forms just in time for me to incorporate them into my campaign to make it that much better. Fun times. Easily one of my favorite bosses I’ve thrown at my players. And that’s saying something because there have been some great dungeon bosses and gym leaders. I even threw a fusion of a Garchomp, a Salamence, and a Hydreigon at them at one point! But now the story has concluded. Tonight’s question is... What is your favorite boss encounter in a video game, or maybe even in a tabletop RPG campaign if you’ve been in one? Or, if you’re not a fan of boss fights, feel free to Talk Amongst Yourselves about whatever you like on this fine evening.